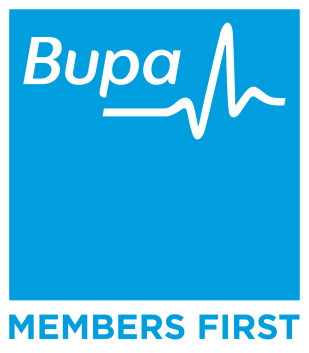 Home > Blog > How Can the Aged be Treated Efficiently Through Podiatry? At the old age, many people suffer from various age-related ailments. These can cause extreme worry, distress and pain to the patients; the most common complaint being difficulty in walking. 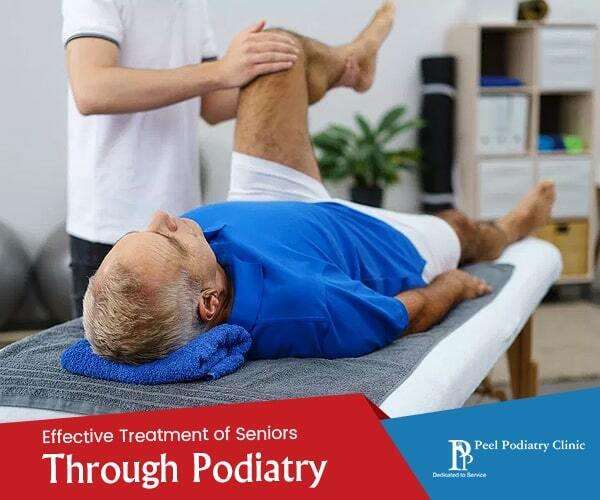 Before the ailment assumes a serious and incurable form, it is advisable to avail of the aged-care facilities especially the ones offered at the Peel Podiatry clinic. These will not only provide relief but also ensure the seniors lead a happy life. What are the ailments caused in legs due to old age and the use of Podiatry in addressing them? Among the above, arthritis is a major cause of pain in the seniors. As a musculoskeletal disease, it leads to the inflammation of joints and stiffness. It is of two types; osteoarthritis and rheumatoid arthritis. In the former, the cartilage connecting the joints undergo progressive wear and tear. This results in a searing pain when bones brush against each other in the absence of the cushion provided by the cartilage. On the other hand, rheumatoid arthritis is an autoimmune disease wherein the body attacks itself causing inflammation and joint pain. It can even cause disability when the joints of feet (wrists and fingers too) get deformed. As a consequence of ageing, the disc present in the lower back (neck as well) undergoes degeneration. Consequently, the cartilage inside can get pressed against the nerves or spinal cord causing an acute lower back pain or pain in the legs. These are calcified growth formations that can occur in the knees, feet, spine and other places. When such a growth presses against the surrounding nerves and ligaments, it can cause pain in the area. The other symptoms of bone spurs are numbness and tingling sensation. The treatment protocol for such issues can include the usage of podiatry services for their convenience and effectiveness. These health care professionals (read podiatrists) can diagnose and treat abnormal conditions of the feet and lower limbs. They help in keeping the seniors mobile and free of pain. In addition to advising the way to look after their feet and lower limbs, the podiatrists such as the ones belonging to the Peel Podiatry Clinic can treat foot related issues like corns and calluses, flat feet, thickened or ingrown toenails, athlete’s foot, smelly feet, dry and cracked heels, bunions, and verruca’s among others. Podiatrists can provide customized shoe inserts, padding or arch supports to relieve pain in the lower limbs mostly caused due to alignment issues. The treatment from a podiatrist can help align the lower extremities of a senior patient (in fact, a person of any age) to improve foot posture and gait or provide relief by removing corns, calluses or hard skin. The specific health issues of the seniors especially related to their feet and lower limbs can be treated effectively by Podiatry services like the ones at Mandurah at cost effective rates.